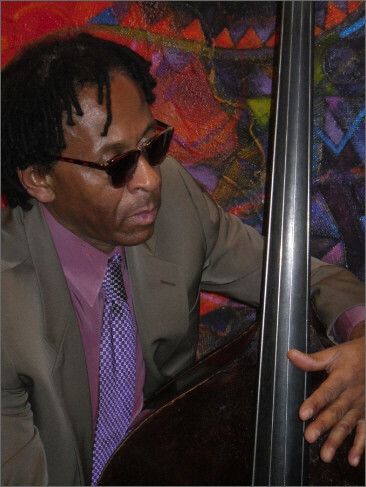 " 'in a life long relation w/ the bass' He'z been around the block & then some. " - O-! RSVP for JUINI BOOTH feat. Robert J. Carmack "Black As 1000 Nights" Artistry and Poems of Sun Ra - Black History Month ~ *updatez* to add comments!